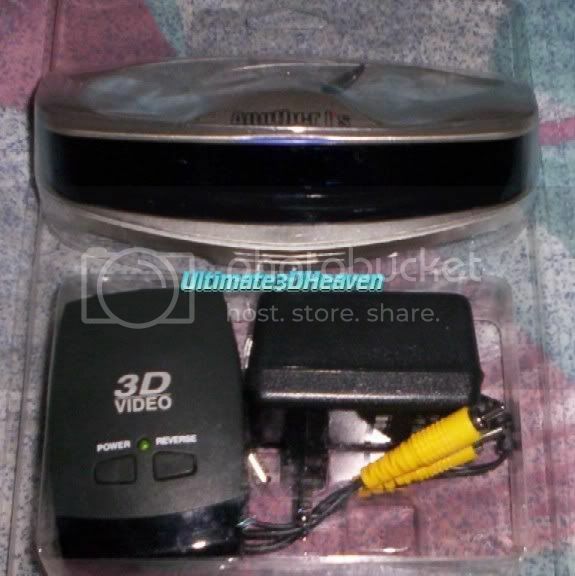 Please Note: CRT or “Tube” type regular televisions are highly recommended for use with the 3D Video Viewing Systems. These types of televisions refresh their image in a very consistent manner, which makes it very easy for the 3D system to synchronize to the signal. So if you have a regular television read no further and press buy it now for an amazing 3D experience! If you have an HDTV Ready television picture tube style television just make sure that you can change the setting to 425i or 525i and it will work great! HDTV, Plasma, LCD, and many projection television systems refresh their image in a random manner making it so that many of these televisions are not compatible with 3D viewing systems. Basically some are compatible and most are not.